The California State Athletic Commission has released the official salaries for all of the contestants who competed in Wednesday’s “UFC on FUEL TV: Munoz vs. Weidman” event. 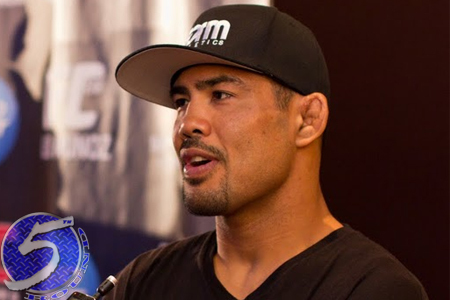 Courtesy of his victory over Mark Munoz (Pictured) in the card’s featured attraction, Chris Weidman was the night’s highest earner. Weidman scored $42,000, with half of his check coming via win bonus. Munoz, meanwhile, pocketed $42k for his efforts. HP Pavilion in San Jose hosted yesterday’s show.